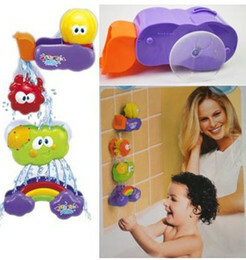 The Lamaze Mix and Match Caterpillar is made up of eight separate segments that easily join together. Let baby take apart or put together the caterpillar any way they choose, or play a color matching game with baby. Give him a shake and a squeeze and baby can discover delightful squeaks and chimes. There are multi-colored ribbons, crinkly textures, knotted legs and plenty of contrasting patterns for baby to explore. The Lamaze Infant Development System takes you and your baby through those key moments of development. Our toys engage vision, auditory and motor skills from infant to toddler and beyond. As they play and grow, they’ll discover new sounds, colors and textures before exploring all sorts of role play fun – at home and on the go. Ideal for babies from birth and up.